I have already revealed 10 of the 20 books on my Top Reads list for 2018 and coincidentally, when I looked at my first choice for today, I found I reviewed it on the 1st July so just into the second half of the year. 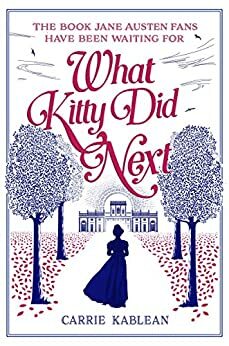 While not a classic novel, What Kitty Did Next reads very much like one while Fatal Inheritance has the flavour of a classic crime novel. Did you read any classic novels this year? Do you have a favourite classic novel? 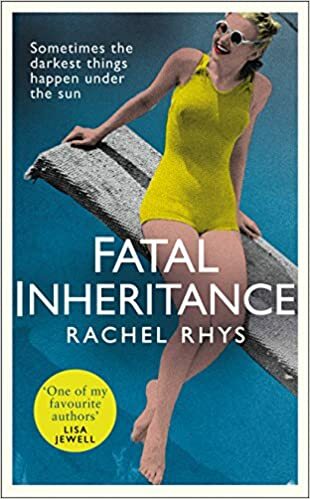 Fatal Inheritance is on my looooong list…. Funnily enough, that’s one I’m not mad on. Mr R makes me angry!